Off roads cars have always been famous among the people who like adventure and thrill. One of the cars that have been able to boost the adrenaline flow in the body of the people is the Nobuhiro Monster Tajima. It has been able to finish the Pikes Peak International Hill climb. It is the first of its type that has been able to achieve this feat. No other car of the electric class has been able to do this in the past. Thus it has set a new record among the cars that belong to its division. The event took place on June 30. The race started in the morning. The weather was calm with a blue sky above. But with time the weather degraded and it became even worse with the rains coming down heavily. The track got wet just before the race of the electric vehicle division was about to start. What made the race special? Due to the poor weather the teams had to bring about changes in the tires of their vehicles. The non grooved tires that assisted in racing were replaced with the ones that had grooves in them. This was done to avoid skidding as the track became wet due to the heavy downpour. The drivers who had to race in the electric division took great risks by driving in the wet conditions. It is really a very difficult one as the visibility became limited. Most of the troubles were faced when the cars approached the higher sections of the route. Though the conditions were adverse the drivers of Mitsubishi were able to break the record that was set by the second place car in the previous year. Tajima used special tires that had hand cut grooves. This was a great work done by the tire engineers and ensured the success of the vehicle in the race. The Bugatti and the Mercedes are two very different car makers. Bugatti specialize in sport and speed cars while Mercedes being all about business is a veteran maker of sedans and other business class cars. The Bugatti also holds a special position of having built the fastest commercial car till date. That car is the Bugatti Veyron. The sheer rarity of it makes this car an asset wanted by many but affordable by few and in possession of even fewer. Not even one Veyron is up for sale right now. This has led to the people obsessed with this car to take weird measures. One such patron of the car had his old 4-door Mercedes sedan converted to look like the Veyron. This he did by getting the Merc fitted with a body kit. 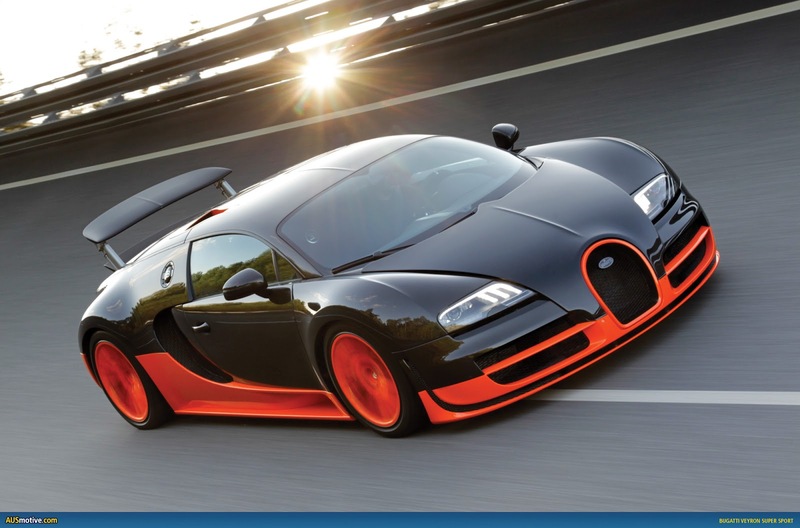 Real Bugatti’s are in every sense too costly, almost all selling for around over 2 million dollars. Add to this the fact that most Bugattis are already bought by someone makes getting your hands on a Bugatti a bit difficult. So, it is natural for people to look for alternatives. Two of them are buying the Bugatti at an auction or in this failed case creating your own by adding parts to it from the outside(known as a ‘body kit’). To say that this was a disastrous idea would be an understatement. The body kit did not in any manner represent Bugatti. Thus, it is clear that this car isn’t for most people. Infact it ruined the image of a good, old-fashioned Mercedes. Even looking at the car was not easy as it looked like an abomination. The Veyron is capable of speeds over 300 kmph. The fastest commercial car on the earth is also very costly and rare. There have been only 30 such cars which have been made by Bugatti. The price too is a mind boggling 2.4 million dollars. Cars have become one of the most abundant vehicles on road these days. There are many car producing companies around the world. Most of the companies are trying their best to compete with each other. One thing that is very sure these days is that the companies cannot hold the market by reducing their price. So the companies have to enhance the features of their cars so that they can lure the customers to buy their cars. One of the most important features that the customers look at is the exterior looks of the car. This is the part of the car that is visible to the people. Cars from Mercedes have the ability to make the people stare at it. 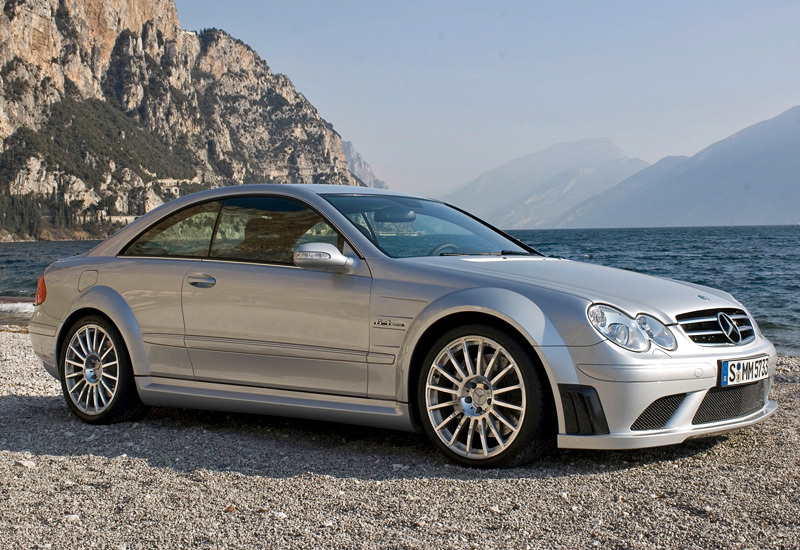 The CLK Black series by Mercedes have become very popular among the people for its look. Inspired by the look of the car body kits have come out in the market. The cost of the kit has been kept well within the reach of the buyers. All these inclusions are a part of the black edition. Mounting materials have been also included in this special kit. Thus great care must be taken to ensure that the car looks great. One of the companies that have been able to make a place in the heart of the car lovers by manufacturing vehicles that look great is Mercedes. 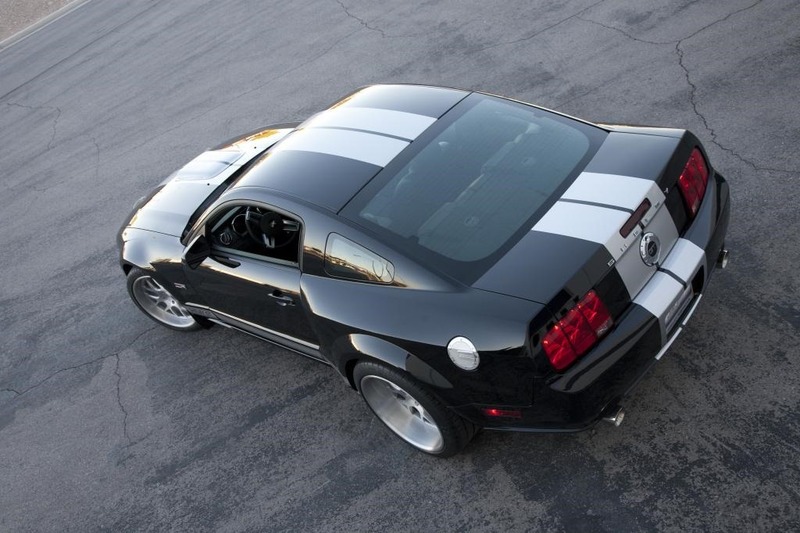 For the improvement and for the attractive looks of their car, Shelby introduces the complete information about the wide body kits available for 2005-2009 Shelby and Ford Mustang models. Customers can buy the wide body kits from them and they can easily install it by the local mechanics. These are frequently asked questions always asked if anyone searches for the same. Two versions of body kits are introduced by Shelby. They are complete package and the rear only package. The complete package includes the rear quarter panels and the front quarter panels. The rear quarter panels allows 6 inches of fender up to 13 inches rear wheels and the quarter panels allows 10 inch front wheels. The cost of the complete package is 5,999 USD and the cost of the rear only package is 3,399 USD. Both consist of special tools, billet fuel door, instructions for installation and all the necessary hardware. Wheels, tires and of course installation charges are not included in the above mentioned prices.We include models of the biggest brands on the market in our catalogue, allowing the buyer to have full freedom of choice. One piece wheels are cost-effective and used for specific cars. Even though the body kits can be installed by local shops, for the professional look and feel it has to be assembled by the professional mechanical shops. It is recommended to choose the profession shop for the professional paint work and substantial body kits. Performance parts Vice President Jer Gervasi said that, the wide body kit has been built to OEM quality fit and finish. Those body kits were designed in terms to integrate with the Mustang body lines. Shelby said that, for this summer, they are going to release the newer 2010 – 2014 package for Ford and Shelby Mustangs, which is also most waited in the market. Are you interested in enhancing the look of your standard car? The best way of enhancing the car can be done by adding the body kits. Car body kits from CARiD.com are important for maintaining the car. Always choose a branded and the suitable body kit for your car. Branded items will be costlier than the local items. But the quality of the branded item cannot be beaten by any other locally available car kits. Choose the body parts according to the color combination of the car for enhancing the beauty of the car. Bumper replacement kit, lip kit and wide body kit are the three body kits which are commonly available for the car. Some points to ponder while choosing the body kits for your car. Consider the size and color of the body kit. Always choose the body kit which perfectly suits your car. Lip kit is easy to install on a car. 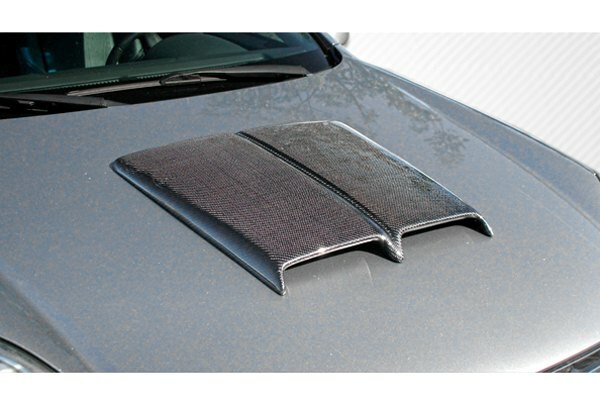 Bumper kits from CARiD.com play a major role in protection of the car body in an accident. Front bumper should be in a good strength in order to protect against crashes. Installing the replacement bumper kit is a little bit difficult while comparing with lip kit. The wide body kit is fitted in the middle. If you are willing to spend more money, then the wide body kit is the best option. For a sporty look you can add a spoiler at the rear end. It can be easily installed and also it will reduce the drag while driving. Always install a quality body kits and give a unique and trendy look for your car. Many online shops are available for buying these kinds of body kits. A car to most people is like a baby that needs taking care. If you fail to look after your car, you would ruin your beauty. Wish to make your car look chic and svelte? Well, you have two options. One is kind of simple and sweet. Leave your car at the car wash centre, spend a few bucks and get it looking all clean. But, there is no distinguishing factor about it. The second approach would be to get a stunning body kit for your car and, building it on. Yes, this second trick does it all. You would find a ravishing and absolutely stunning car standing in front of you. Every car comes with a separate and distinguished body kit. Not all features are present in a single car’s body kit and, that is what makes each car different from the other. The best examples of differentiation would be comparing the Ford Mustang’s body kit with that of the Camaro body kit from CARiD.com. Both the body kits have separate stunners and accessories. In fact, you can choose one single accessory or buy out the entire body kit depending on your need. Each body kit has a separate variant or distinguishing element making you want that particular body kit above the others. You would see that a body kit shop has a huge line compared to other car accessory shops. The reason may be that body kits enhance the look of your car. You may see that some body-kits are more popular than the others. The reason may be the accessories within these body kits. So, this season go ahead and give a dashing and charming look to your car with a body kit. The body-kit accessories may just set the perfect look! It is fun to upgrade your car to change its looks and to make its performance better. If you want to upgrade your car to every way, then you can go for upgrading the Performance chips, interior &exterior, body kits and also the lighting system. This is a factor which adds to the torque and pull of the engine. With the help of performance chips, you can increase the performance of the engine and help in consuming fuel to a very large extent. These are the factors which are very important when related to upgrading of your car. Like the body kits, it does not improve the performance of the car. But if you want to increase the beauty of your car, then you can definitely go for interior & exterior trims. Get new look to your cars with the help of body kits. It has to be noted that with the help of body kits, you cannot increase the efficiency of your car, but get it a better and stylish look. Getting for your car the perfect high definition lighting system would be a better choice. If you want to make changes to the look of the car with lights, then you can choose for the LED or XENON. Perfectly lighted cars can be a joy to the eyes during night hours. Moreover, a good lighting system for head lights is very essential for the safety purposes too. Car tuning can not only increase the performance of your car, but also give it a more pleasant look. Making your car look better and perform better would only be possible if you choose the right service center. Professionals in the field can help you get the right features you want your car to have. So choice of the experienced people is a very important factor when you decide to upgrade your car. If you are on the lookout for body kits, you do not need to spend time visiting one car accessory store to another in your city. You can simply log online to a store on the internet. You simply need to find an online store that delivers to your place and your work is done. Nowadays the online body kit stores offer a more comprehensive display of products. The stock of goods is more vast than any offline body accessory store can provide. 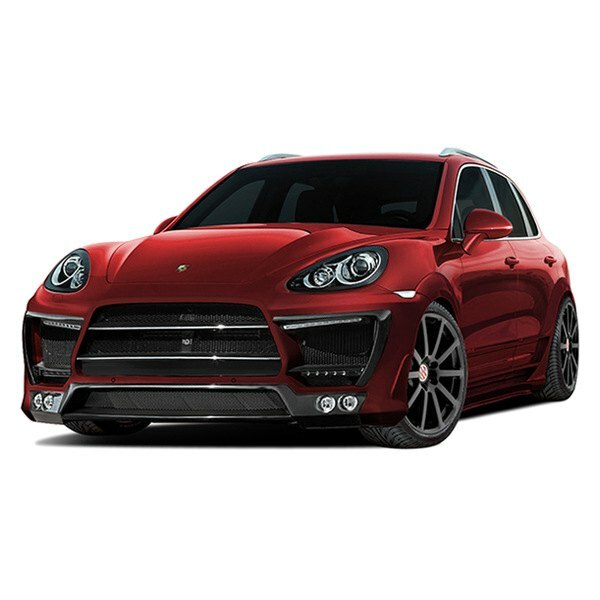 The other benefit that body kit online stores offer is the latest range of goods for every kind of car do. Thus, you might come across a CARiD.com body kit design that is unlike anything that you might have seen in the shops in your neighborhood. The websites are doing great business due to the latest range of products they offer along with the lowest prices in the market. Thus, one can find imported body kits as well as customized body kit designs in the market. From cars to trucks and SUVS, the choice of exterior upgrades to be found at such stores is vast. You can take your pick from a wide range of fiberglass fenders to carbon fiber hoods. Even trunks and ground effects can be found at such stores. The value pricing of all such accessories makes them a lucrative choice for most. Different people have different preferences. Thus, one can opt for bolder or lighting of superior quality and get euro tail lights from CARiD.com or projector headlights installed. 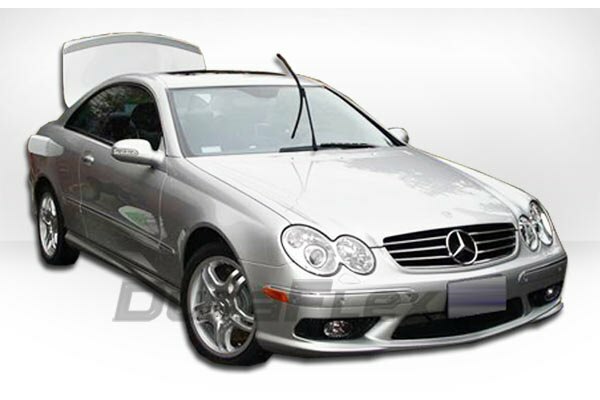 If you are looking for an exterior design to make your car look sleeker, there are lumbar doors to car spoilers and other ground effects kits available. The varied choice of material, from fiberglass reinforced plastic to carbon fiberglass or polyurethane, makes the budgeting easier for a buyer. A body kit for a car is the collection of some external modifications that can be added to the car to change its appearance. The front and rear bumpers, spoilers, side skirts, fenders and a lot more can be modified to make the car look different to other cars and make it unique. The use of body kits has increased over the past few years and now we have a lot of vehicle customization body shops that are opening up to meet the demand. Prior Design is a leading brand in body kits and they have launched a new body kit for the Mercedes CLK(W209) which will make it look like the CLK 63 AMG Series. The body kit is made up of Dura Flex Fiber Reinforced Plastic (FRP), a material that is flexible with high stability and can reduce printing costs. If required, Prior Design will help you in painting and in installation, but charges for the same will have to be paid. There are no modifications or alterations to the chassis or the body that will have to be done to fit the body kit and only the external appearance of the car is altered. Those who love cars find car body kits from CARiD.com wonderful accessories and handy replacement kits for their beloved car. These kits help one to change and customize the look of one’s car. One can make their car look the way they want and not the same as other cars of similar make on the road. While car body kits are nothing new, there have been advances in technology that have introduced many varied materials and accessories for the auto body kits. Nowadays the materials provided in car body kits are made of fiberglass as well as carbon fiber and polyurethane. The choice of the materials is restricted by the car owner’s choice and budget. 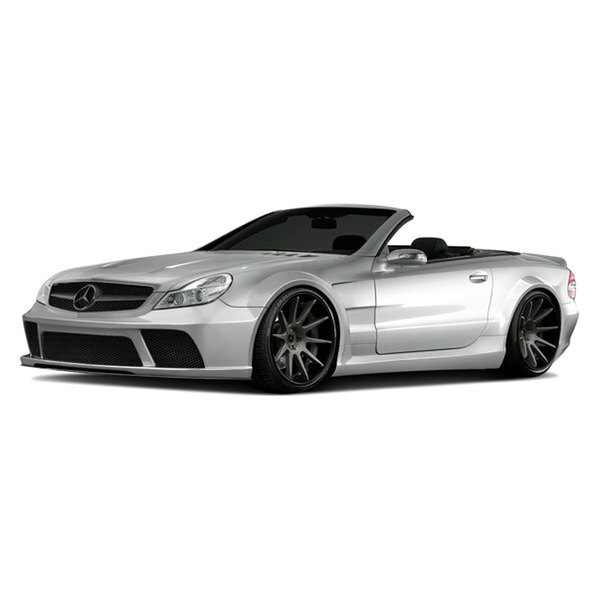 Among the latest news in the arena of car body kits, those who own Mercedes SL Class can avail of a car body kit that is known as the Renown. It makes the car ten inches wider and offers other attractive features. Renown is a tuning company that has unveiled a new package for the R230. The kit comes with a front bumper and hood. There are front fenders and side kits as well as rear quarter panels, wheel well liners, rear bumpers with diffusers and trunk spats. The body parts have been manufactured with an FRP cloth. It is made with an epoxy resin system that emulates the aerospace fabrication process. There are also choices of wheels included in the kit. An optional upgrade includes fitting a carbon fiver light bar along the front lip and the side skirt vents, the diffuser and rear wings. Nowadays car accessories companies are wooing customers with body kits to enhance the looks of their favorite car.